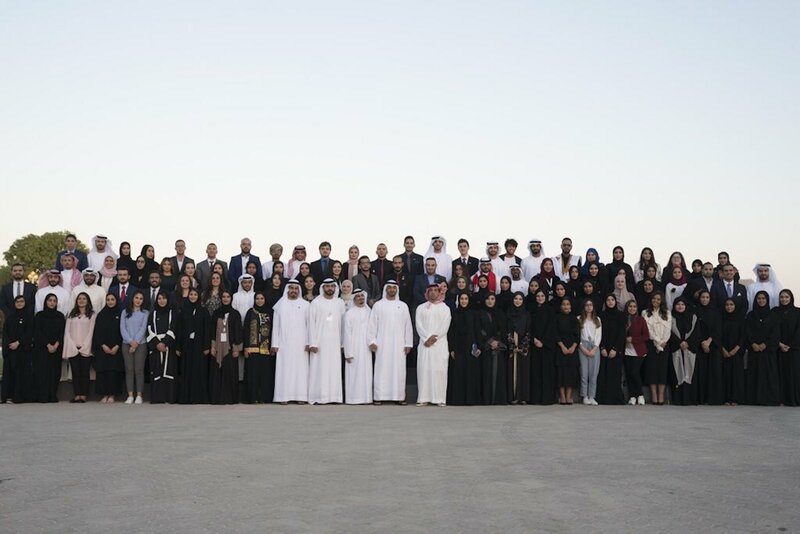 DUBAI – The United Arab Emirates recently hosted the first Young Arab Media Leaders Program, held over two weeks in Dubai and Abu Dhabi. One hundred participants from 19 different countries took part, while the Arab world remains one of the lowest rated regions for press freedom. Many international and regional media foundations were part of the program, including Reuters, MBC Group, Al Arabiya, CNN Arabic, New York University Abu Dhabi, the American University in Dubai, Sky News Arabia, Dar Al Hayat, Twitter, Google, LinkedIn, AD Media, Dubai Media, Bloomberg, and UTURN Entertainment. Participants attended 47 workshops, 60 sessions and 10 site visits to the biggest media agencies in the Middle East. They also got met with officials, including UAE Deputy Prime Minister Sheikh Mansour Bin Zayed, who started the initiative. Abu Dhabi Crown Prince Sheikh Mohammed Bin Zayed, hosted the participants in his palace in Al Ain city near Abu Dhabi. While the program was the first of its kind in the Arab world and shows the governments’ increasing interest in the media, the region is still one of the lowest-ranking for press freedom, according to Reporters Without Borders. 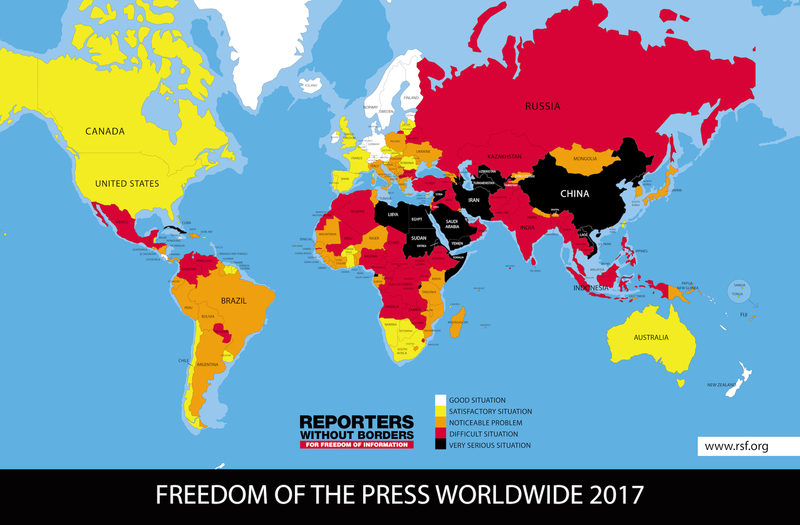 In its 2017 press freedom index, RSF said ten Arab countries were considered to be in a serious situation, eight in a difficult one, and four have noticeable problems. The Globe Post attended the Dubai media program and interviewed several participants to see how they viewed press freedom in their home countries. RSF ranked Algeria 134 out of 180 in the index with a score of 42.83, a ‘dramatic deterioration’ from the previous year. 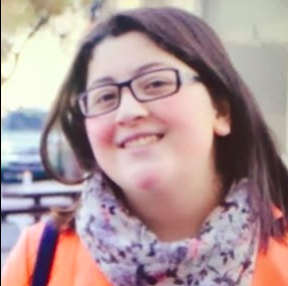 Algerian journalist Mokhtarria Bousaif, 24, told The Globe Post that the media in her home country was “working well, because there is a lot of freedom. Anyone who wants to write or say anything is free to do so.” Ms. Bousaif said there were still some press limits in the Arab world, restrictions which she believes are sometimes necessary. Egypt ranked 161 worldwide with 55.78 points, making it one of the worst-ranked countries on the index. Sara Seif, 21, from Egypt said the media in the Arab world is always agenda-driven because there is a noticeable contradiction between different media agencies, usually for political reasons. She told The Globe Post that everyone involved wants to direct the public’s opinion, which she thinks is not at all ethical. Even though there are some difficulties, “nothing is completely bad or good”. She noted that political situations often do not allow “non-official” parties to express an opposing opinion,” she told The Globe Post. Ms. Al Amer said she believed every media agency should have an agenda, because it respects the audience’s minds and gives them access to different voices. The only Mauritanian participant in the program, 30-year-old Mouhamdy Dahah, said he is not satisfied with the press in the Arab world. “Media in the Arab world is still in the beginning,” he told The Globe Post, adding that Mauritania faces many obstacles because it is a developing country, but has witnessed huge changes in the past few years. The host nation UAE ranked 119 worldwide with a score of 39.39. Khalifa Habtour, a 22-year-old Emirati journalist, told The Globe Post that he judges the media is not putting out the right image, based on what he has heard from other people. He added that he doesn’t think there are consequences for speech in the UAE. Everyone can speak if their opinion is respectable, he said. Aseel Al Fasatla, 23, one of the Jordanian participants, said “the press in Jordan is developing in a good way.” RSF ranked Jordan 138 in the 2017 press freedom index. Dubai has always been a regional media hub, home to hundreds of regional and international media agencies. The Arab world’s new media leaders acknowledged obstacles to press freedom within their home countries, but said they believed the program would help them develop their skills and abilities to use new tools to deliver their ideas and opinions, as well as multiple Arab-language content in different mediums.